 Steps of Justice is a movement of people who see the injustice in the world, both locally and globally, and respond with compassion and action. Micah 6:8 in the Bible tells us to Do Justice, Love Mercy and Walk Humbly with God. The way we do this is simple, open our eyes to see the poor and vulnerable, making their problems our problems and serving them, one step at a time. Vision– Our vision is to see the church loving the poor, the vulnerable and the stranger, so that humanity becomes as God intended it. 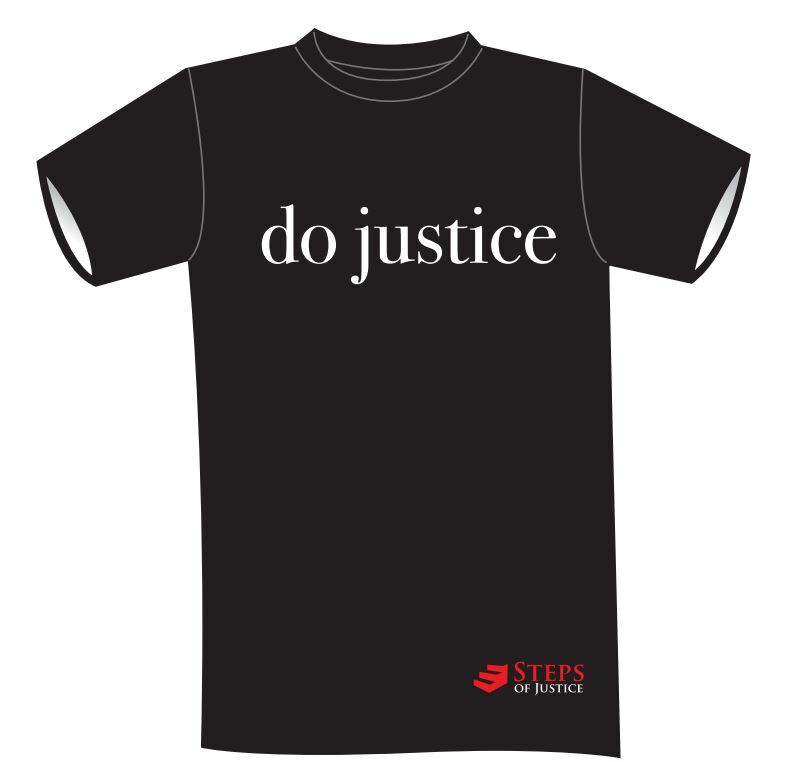 Click here to see how you can be involved in our 2019 Steps of Justice Trips. The first step to engaging issues of injustice is to become aware of the injustice in the world. When we learn about issues of injustice that are facing the world, our eyes are opened. When we read books, watch documentaries and listen to peoples stories of injustice our eyes are opened. Start learning this October, during October Justice Awareness Month. One way we can do justice is though our giving. Give of your time, money and resources. Give to a local organization who is serving the poor, give of your time to a refugee resettlement program, give of your money to sponsor a child. Its easy to give and no-one is offended when you do. In the Bible, Jesus commands us to give. Click on the link to see how. The last words Jesus said to His disciples before leaving earth was a command to go.” Go therefore and make disciples of all nations” (Matthew 25:19). We are commanded to go. 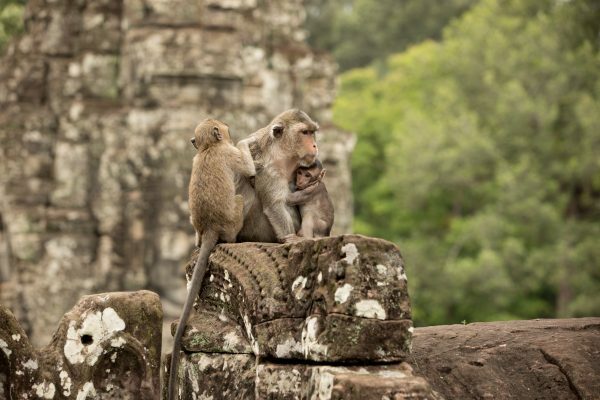 Go next door to your neighbor in need, go to Cambodia and share the good news of Jesus to a people you have never met. There are many ways to go, click on the below link and sign up. 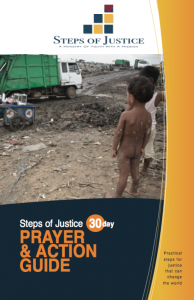 A good place to start is the 30 day Prayer & Action Guide. This will open your eyes to injustice and give simple ways to get involved. 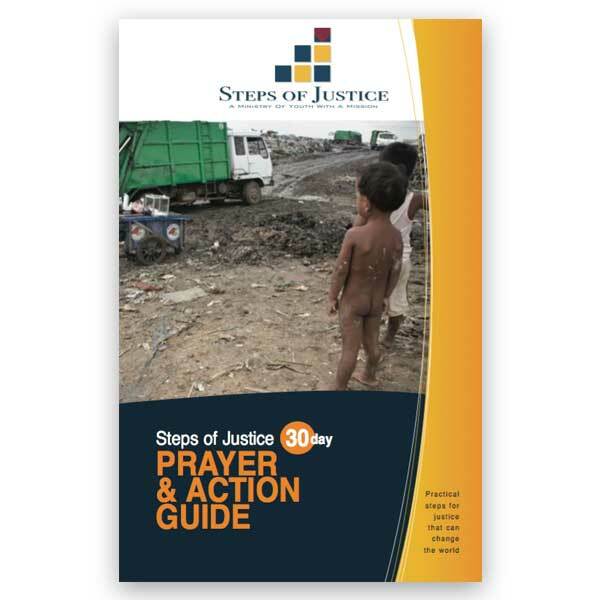 The Prayer & Action guide is a practical response to injustice. The guide leads you in prayers for the suffering and gives clear direction on how to respond.